I love flowers and I find it amazing that they grow in all sorts of environments and in places where you least expect to find them. Even in the desert, plants produce an amazing variety of flowers and blooms seem to just appear out of the sand overnight after a spring rain. 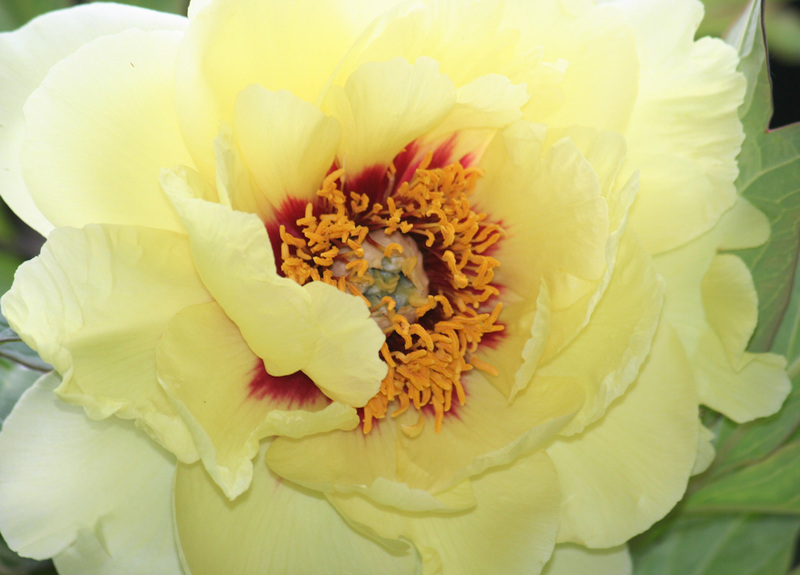 Although this is not the time of year for it to grow in the Pacific Northwest, this beautiful peony is just one of the many amazing plants out there in God’s Creation. When the daily news and news shows are full of the turmoil and violence going on, it’s good to reflect on the bigger picture!